Karel Tuytschaever (BE, 1985) graduated from the Royal Conservatory Antwerp in the Drama, an acting education led by Dora van der Groen. He is an actor, teacher and founder of the platform for his own hybrid work, BARRY. Starting from a passion for the body, BARRY produces work in between performance and visual arts, with attention for sound and image. The hybrid oeuvre includes next to (dance) performances also installations, theatre texts, publications and film. ICK got in contact with Karel through a correspondence between him and dramaturge Jesse Vanhoeck about the social body for the online magazine Body In Revolt. As from 2019, ICK takes the collaboration to the next level by also supporting his work as a maker. 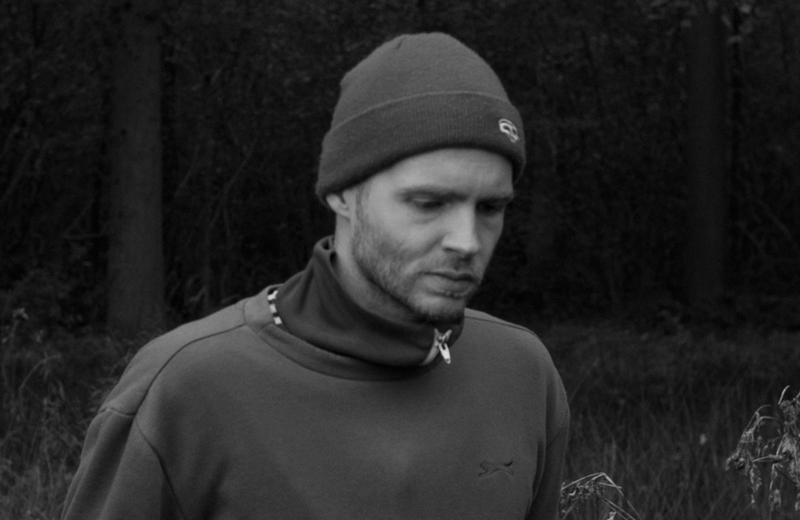 Karel Tuytschaever has been selected by Dansmakers Amsterdam and ICK for the New Adventures residency program. For four weeks he gets studio, theater and artistic guidance to explore and deepen a new idea. The residency period ends with a presentation to the public. Karel uses this period to work on his new creation STRANGER. Who and where is he? The man is looking for himself. How do we get in touch with him? The man seems to have disappeared today. What does it mean to be him? STRANGER flirts with the different sub personalities of the phenomenon man, and is an attempt to focus the man image again. This installative dance performance exposes the perspectives of one male fragile body.
. Starting from a passion for the body, BARRY produces work in between performance and visual arts, with attention for sound and image. The hybrid oeuvre includes next to (dance) performances also installations, theatre texts, publications and film.